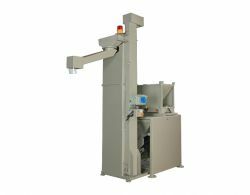 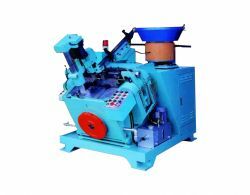 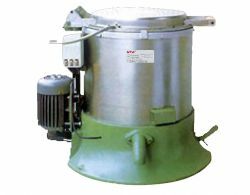 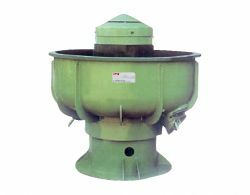 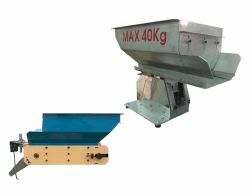 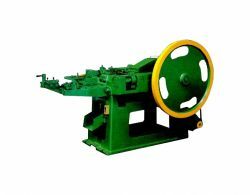 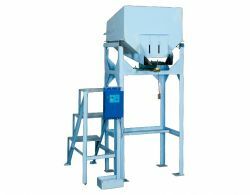 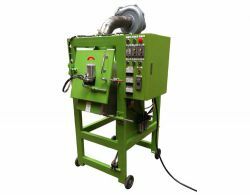 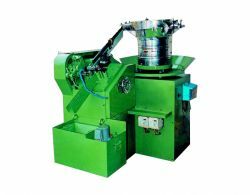 Fastener Machines contain a wide range of quality heading machine, nail making machine, vibratory finishing machine, dehydration dryer machine and so on. 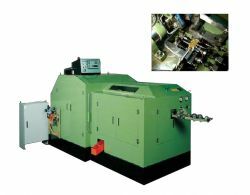 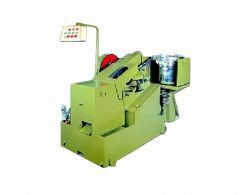 There are still various kind of fastener manufacturing machines provided by UTA Auto Industrial. 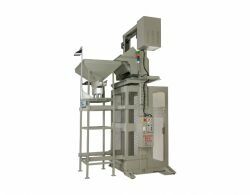 Welcome to visit our website for more information.